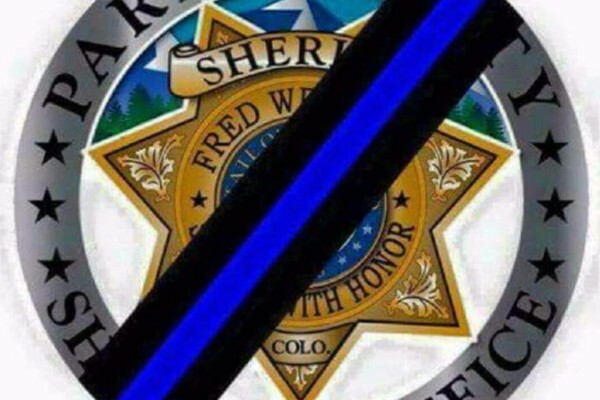 As you all know, my brother Deputy Kolby Martin was injured in the line of duty on Feb 24, 2016. Kolby sustain injuries that will that some time of healing. During this time Kolby will need all the love, prayers and support you can give to help him through this rough road ahead. He is a great man, officer, father, son, brother and friend. I'm so very proud of him, thankful for him and his service to the community. Thank you to everyone. 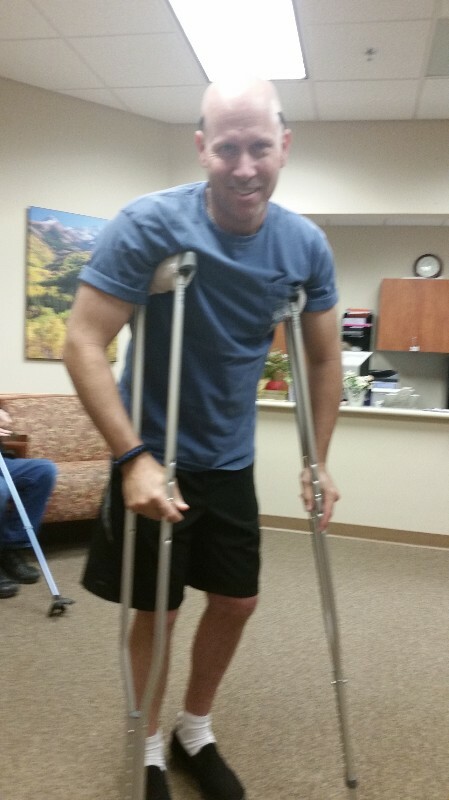 Outpatient PT going good. Can't wait to see him in his uniform and back on the job again. Hi, everyone. Well Kolby is now settled at our moms. Now onto his next steps of outpatient PT and wound care, which I do as needed for him, inbetween visits. He's doing well and his spirits are high, his will and determination are amazing and helping him on his road to recovery and back to the job. I will be withdrawing his campaign soon, and getting it to him in the form of certified funds, to help him with all his extra stuff. Kolby is truly truly blessed for all this amazing support since his injuries on Feb 24th, 2016. I will be leaving his campaign open for awhile. Thank you all again so much, blessing to everyone. Relaxing with some heat on his left after PT today. Today Kolby will be released from inpatient rehab to our moms house, where he will begin out patient rehab and wound care. You are welcome to visit him there, IM me on FBor text and I will provide address. Thank you again for the support and love, during this time. My brother is doing amazingly well. 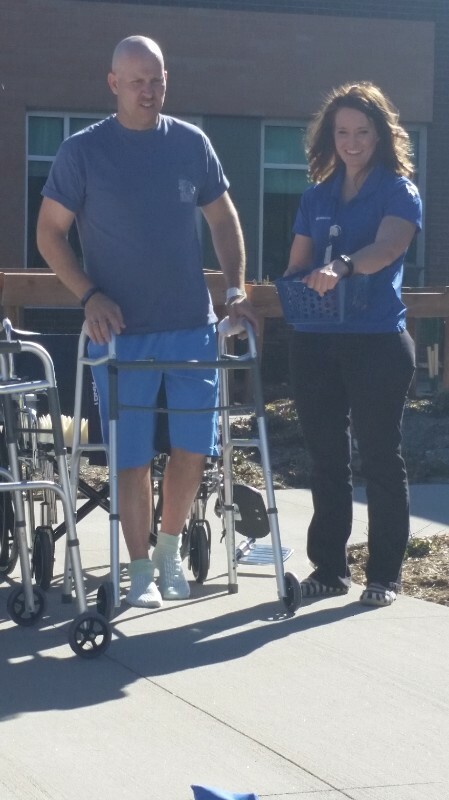 He's standing and walking with his walker, still on toe touch precautions in regards to his left leg, but he's progressing. 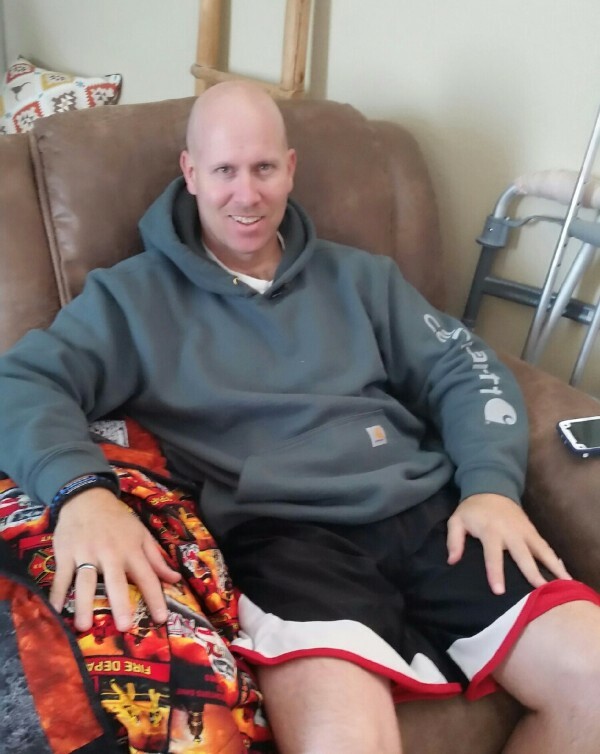 His ortho doc is pleased with his progress in his left leg as well as his trauma surgeon was pleased with the healing progress of his bullet wounds, Kolby will be released Tuesdays 3-15, to our moms home, to begin his lots of out patient PT, and outpatient wound care. Kolby is a miracle, blessing, to our family. All of you are a blessing to our family, your love and support is awesome. Thank you, I'll keep ya'll posted on his progress. My entire church is ready to help in any possible way when he is able to return to South Park. Meals, housecleaning, snow plowing or whatever else he needs. Wonderful news! Thank you for the update. Continued prayers and healing thoughts to Kolby! My deepest gratitude for your service to our community. With great sadness I acknowledge the hardship you suffer through as a consequence of that service. May your journey to recovery make you even stronger. 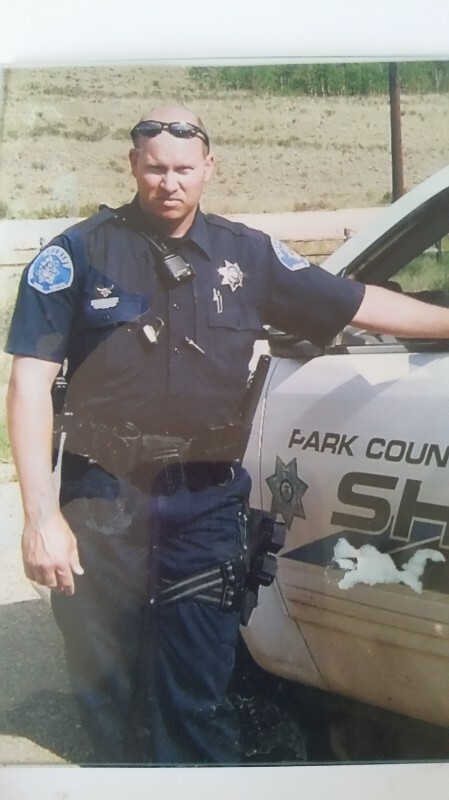 Thank you for your service to Park County. Wishing you a speedy recovery.